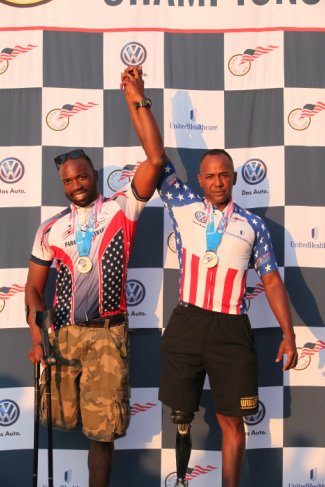 Anthony Robinson (Silver) and Freddie DelosSantos (Para-Cycling National Champion) - Handcycling Road Race. 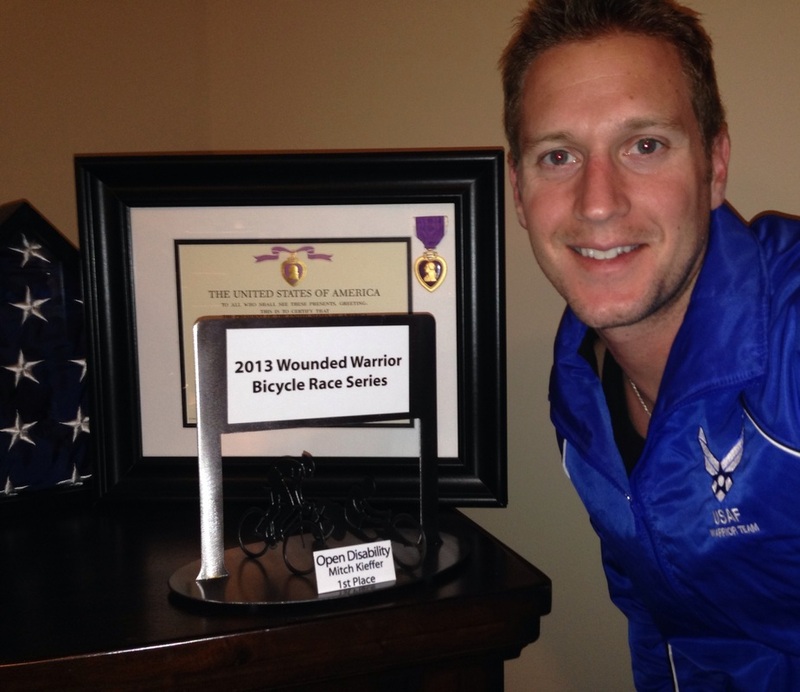 * Freddie also won the 2013 Army 10-miler, Marine Corps Marathon, and was 2nd in the NYC Marathon on a broken bike ... just saying!! 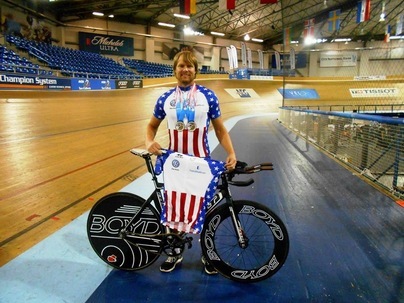 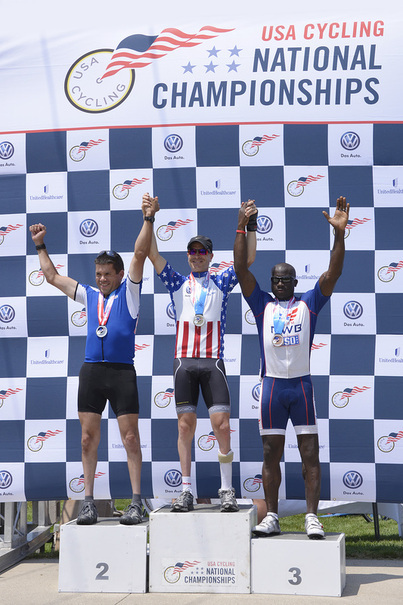 CPT Mitch Kieffer - Wounded Warrior Games "Ultimate Champion"